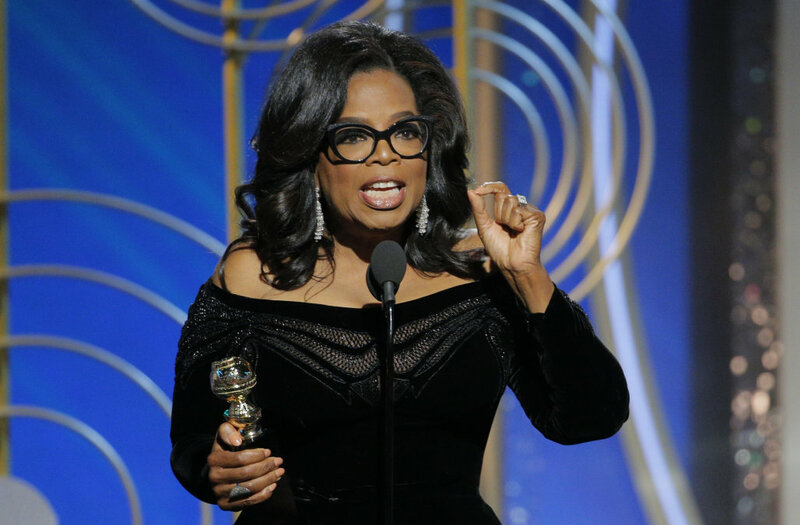 Golden Globes best speeches for 2018 - here they are! For Josie's Juice, there is only ONE word... Oprah! Oh, and Nicole Kidman!